The Department of Epidemiology & Infectious Disease emerges out of a clear biblical understanding of the mission of God among people with disease and health issues. Jesus’s calling to proclaim the good news of the kingdom and heal every disease and sickness stems from a holistic perspective of the relationship between spiritual and social issues. Graduates will learn how to imitate Christ by combining healthcare and soulcare in their service in the mission of God in the world. Why Study Epidemiology & Infectious Diseases? The department participates in the mission of God in the world through care for humanity in various cultural settings across the globe. The international faculty in this department are driven by global health needs that require integrated spiritual and healthcare solutions in order to transform lives and communities. The Department of Epidemiology & Infectious Disease leads students to explore, analyze, and evaluate infectious disease in global contexts where God may be calling them to live and work missionally. Consequently, graduates are able to lead in tracking the spread of disease and evaluate the effectiveness of systemic and treatment approaches. 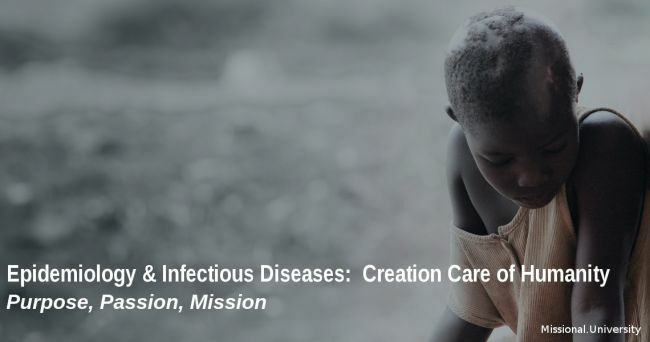 The study of epidemiology and infectious disease at Missional University flows out of a deep theological understanding of the relationship between theological issues and physical health and healing. Issues of pain, evil, illness and suffering, grace, mercy and prayer arise from within a profoundly theological framework. This theological framework offers fresh insights into the physical and spiritual healing by the incarnate Son of God and the role of epidemiology and infectious disease studies within the mission of God in the world today. Our concern is not simply to understand infectious diseases, techniques in tracking the spread of disease and treatment options, but rather, to come alongside the Great Physician where he is at work, and serve in the mission of God in our neighborhoods, communities and world through delivering integrated healthcare and soulcare solutions. 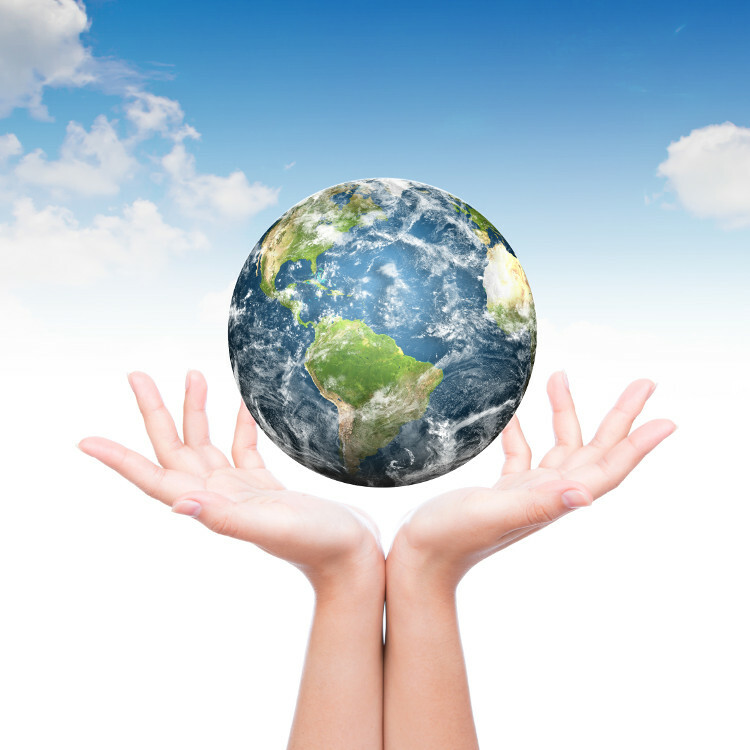 Students are exposed to the relationship between the physical environment and the spread of disease along with their impact upon cultural groups and global societies who experience viral and bacterial risks and hazards. Through an understanding of epidemiology and infectious disease, students focus on understanding and predicting issues in healthcare in diverse ecological and human systems. Through this department students are exposed to disease prone population segments across the globe and the mathematical tools to study them. The goal of the Department of Epidemiology and Infectious Disease is to immerse the study in practical case studies and experiences that bridge the gap between theory and practice. Through study beyond experiences, students have opportunities in observerships, practicums, internships and mentorships to gain first-hand experience in their local communities or internationally. The study of epidemiology and infectious disease at Missional University enables students to combine world-class courses with the theological, missional, intercultural study necessary for a life long career serving in the mission of God in the world.